Tributes are pouring in for Canadian actor Cory Monteith, one of the stars of the hit TV show Glee who was found dead in a city hotel room over the weekend. Cory Monteith, who shot to fame in the hit TV series Glee but was beset by addiction struggles so fierce that he once said he was lucky to be alive, has been found dead in a hotel room in Vancouver, police said. He was 31. Monteith, who played the quarterback Finn Hudson on the Fox TV series about a high school glee club, was found dead in his room on the 21st floor of the Fairmont Pacific Rim Hotel on the city's waterfront around noon Saturday, according to police. Acting Police Chief Doug LePard said there was no indication of foul play and "the cause of death was not immediately apparent." 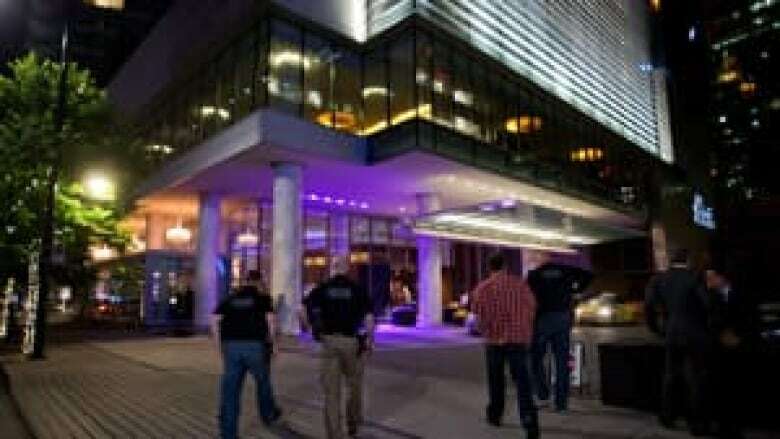 Monteith's body was found by hotel staff after he missed his check-out time, LePard said. The Calgary-born actor had checked into the hotel on July 6 and was due to check out on Saturday, LePard told reporters. "We do not have a great deal of information as to cause of death," B.C. Chief Coroner Lisa Lapointe said. She said further tests would be needed to determine how Monteith died. "I have no words! My heart is broken," Dot Jones, who plays football coach Shannon Beiste on Glee, said in a post on her Twitter account Saturday night. She called Monteith a "hell of a friend" and an "amazing" man. Josh Sussman, who plays Jacob on Glee, tweeted: "I am so saddened to hear about Cory. He was such a great guy/Super-kind &warm." Fox and the producers of Glee, including 20th Century Fox Television, called him an exceptional performer "and an even more exceptional person. He was a true joy to work with and we will all miss him tremendously." Lea Michele, his Glee co-star and real-life girlfriend, told People magazine that she loved and supported him and was proud he was seeking help. On Sunday, Michele was asking for privacy after receiving news of Monteith's death, said her representative, Molly Kawachi of ID-PR . Monteith, who turned 31 on May 11, starred in Glee as a high school football player who puts his status and popularity at risk to join the glee club and its outcast members. In a 2010 interview with The Associated Press, Monteith was upbeat about life. He said that if "Glee" were to be cancelled he would be OK.
"I've never been afraid of working," he said. "I've never been afraid of auditioning for jobs. Obviously, I've never been afraid of anonymity. I was happy (before Glee). I'm happy now. I guess I'm well adjusted." Monteith was among the Glee actors who remained series regulars as their characters graduated high school and moved on to other adventures. According to his biography on Fox's website, Monteith was born in Calgary and moved to Vancouver Island as a child. Before turning to acting, he held a variety of jobs including Wal-Mart greeter, school bus driver, roofer and cab driver. "Thanks for always being kind Cory. You came a long way from hanging on the beaches in Vancouver with the gang pre-Glee," tweeted Gerard Funk, an actor from Vancouver who joined the Glee cast last year. In 2009, Monteith spoke to Jian Ghomeshi on CBC Radio's Studio Q, recalling how he first applied for the part in Glee, despite never singing in public before. "Originally they wanted somebody who could sing and dance, and that wasn't me. I mean I had never sang or danced anything before, I was a drummer. "In lieu of the singing, dancing part of the tape, I sent myself playing the drums on the Tupperware and mugs and wine glasses and stuff with unsharpened pencils ... I didn't think I would stand a chance," he said. "The one thing you learn how to do in Vancouver as a working actor is, you learn how to kind of bend yourself into roles. You learn how to figure out any way possible to qualify yourself as the guy for the job." Monteith's TV credits included roles on the series Kaya and Kyle XY and guest appearances on Smallville, Supernatural, Stargate SG-1, Flash Gordon and Interns. His film credits included Final Destination 3, The Invisible, Deck the Halls and Whisper. Monteith was an avid supporter of Project Limelight, a Vancouver charity that offers a theater and arts programs to at-risk youth. 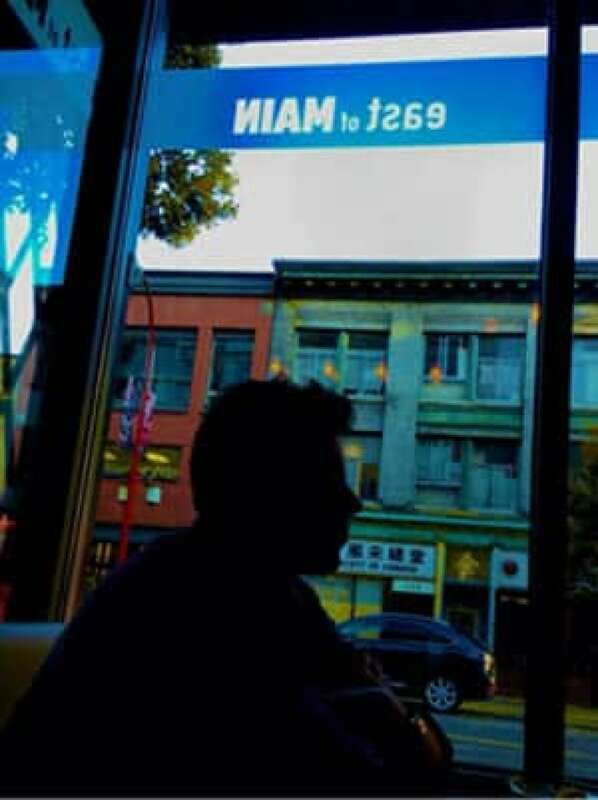 He dined with Project Limelight co-founder Maureen Webb at East of Main Cafe, a Vancouver restaurant, just days before his death. "I think kids really need a place to go and feel like they belong," Monteith said in the video posted on Project Limelight's website.